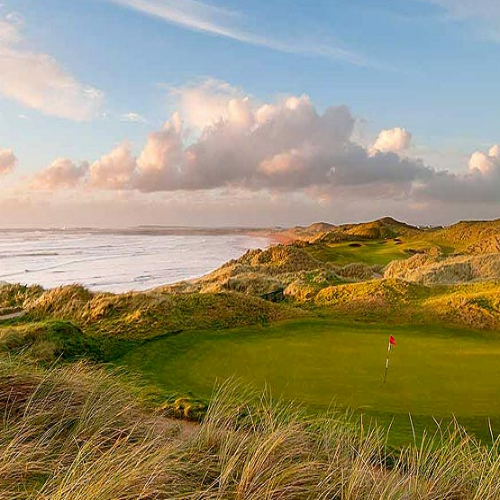 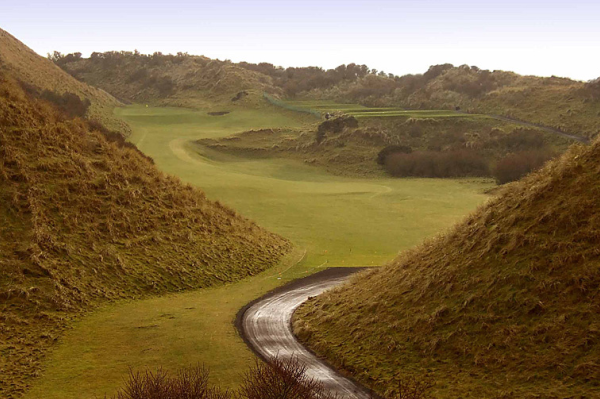 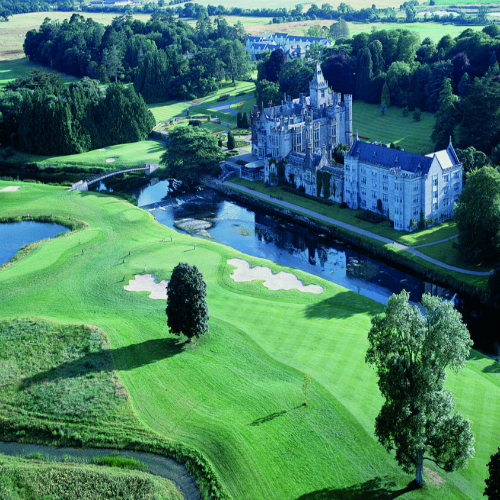 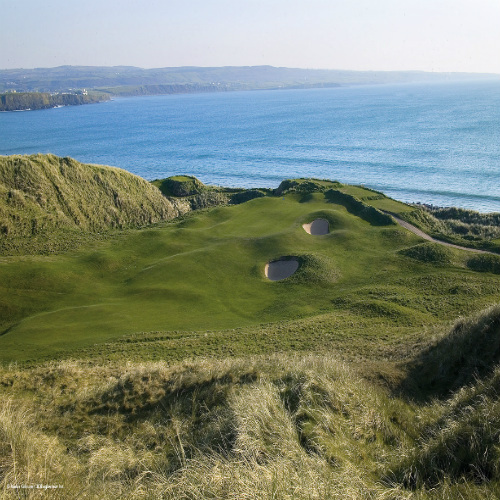 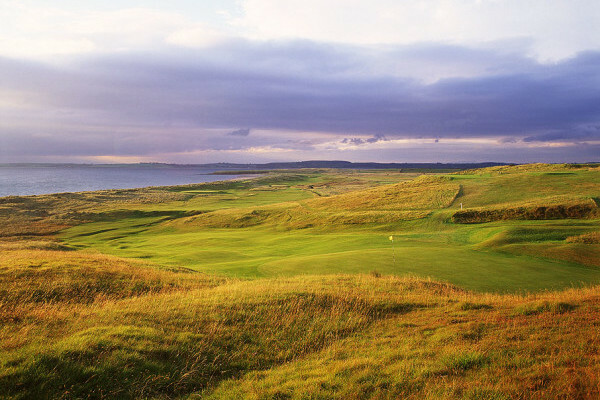 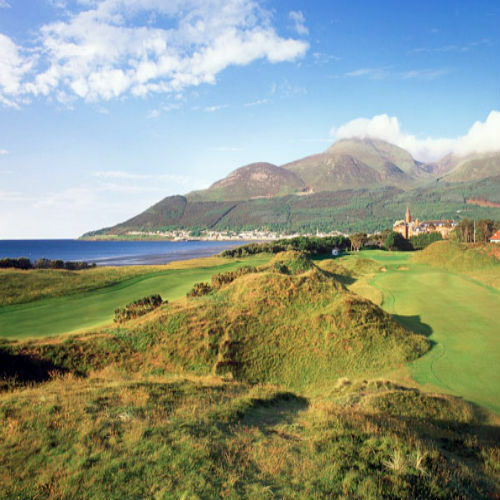 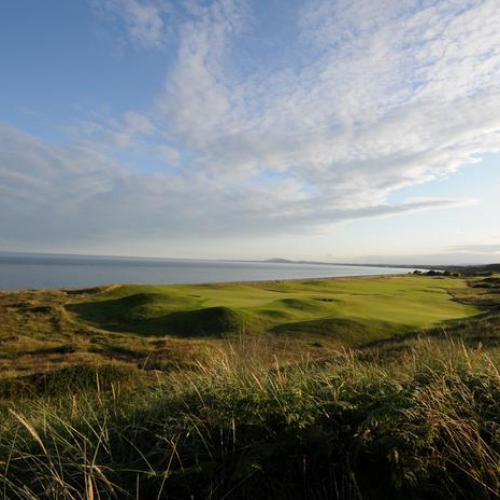 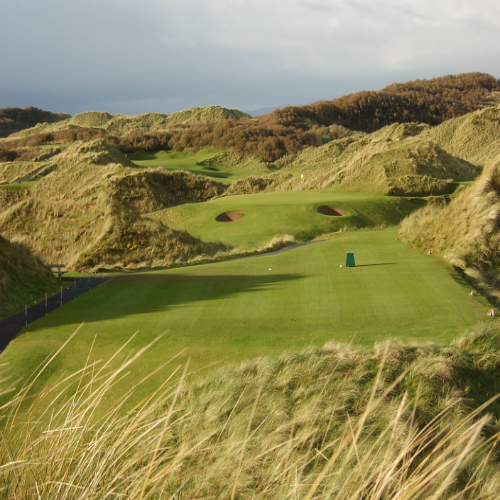 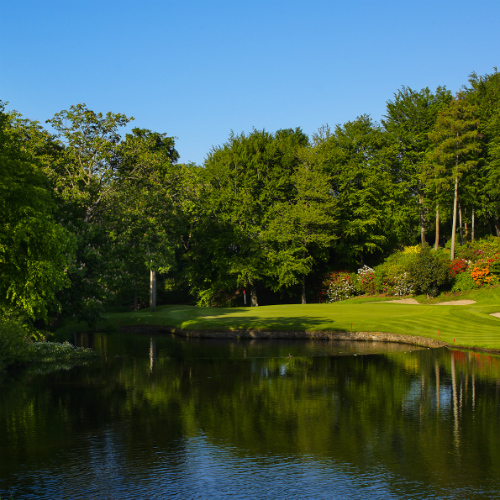 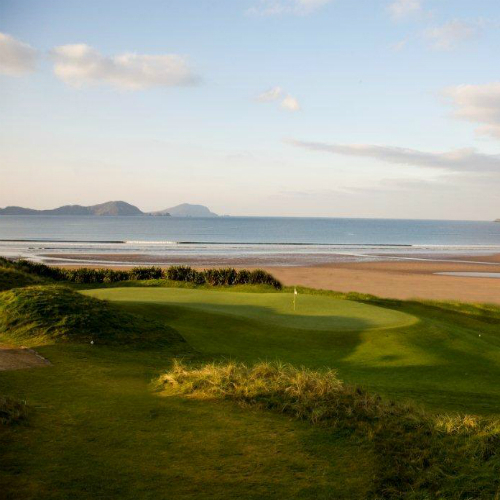 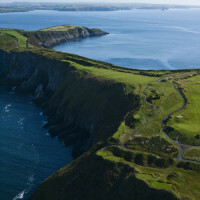 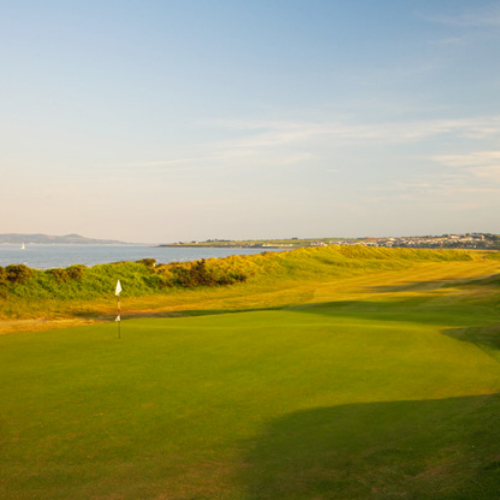 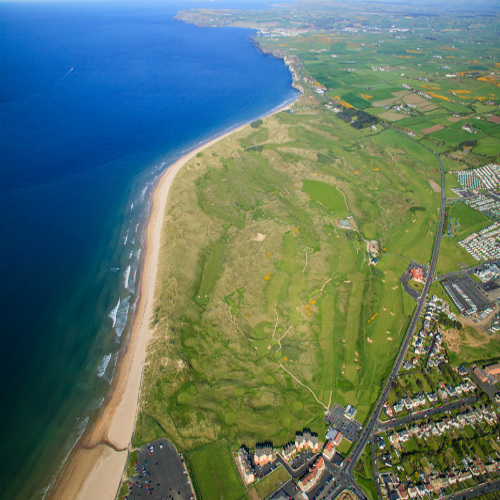 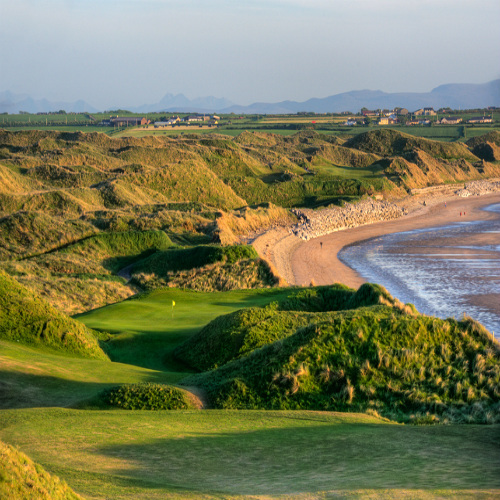 Ireland, the land of a thousand welcomes, offers great golf courses and even better times to those who visit its verdant shores. 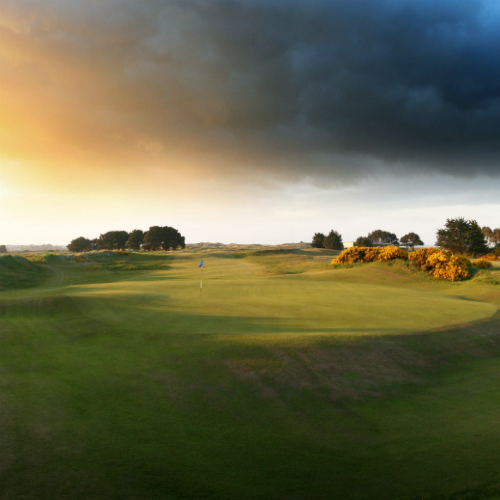 Everywhere you turn, you’re bound to see a friendly face and more world-class golf than you can shake a stick at. 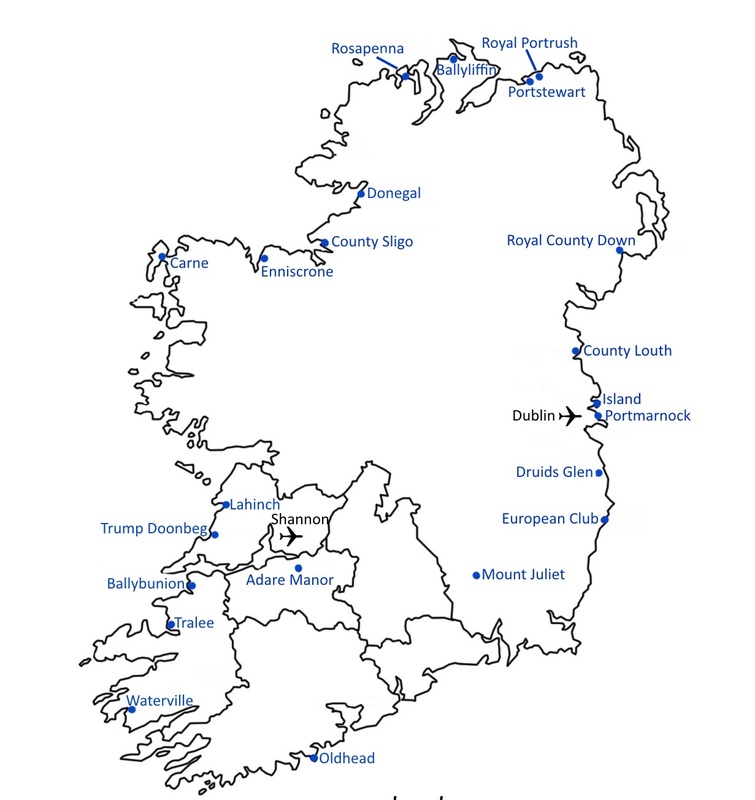 The island of Ireland is divided politically between the Republic of Ireland and Northern Ireland, which is part of the United Kingdom. 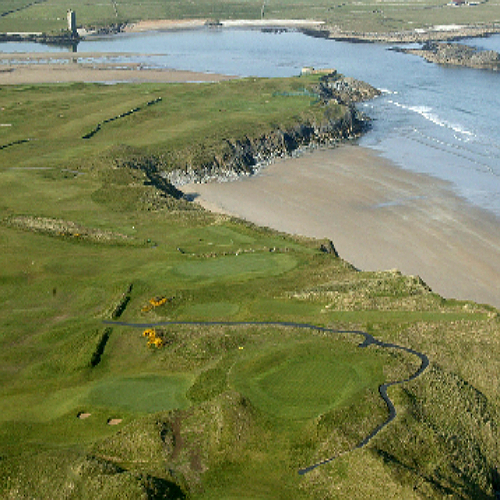 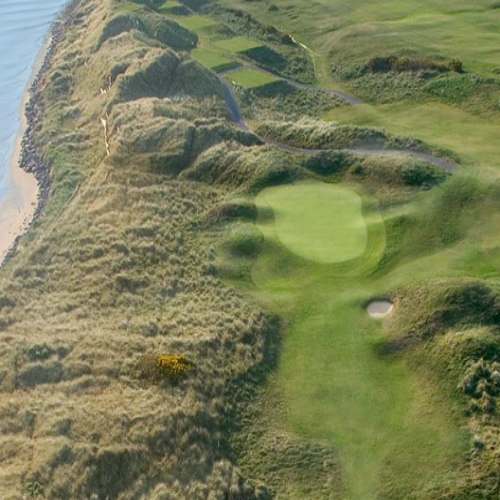 When planning a golf trip, however, you can consider the island as a single entity and easily include courses from both countries in your itinerary.